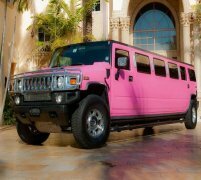 The Lincoln limousine is easily the most recognisble and iconic stretched limos in the entire world. Its stretched limousine design has been the staple of luxury limos for decades, and has been copied time and time again - but it's the Lincoln limousine hire car that remains the original and the best! 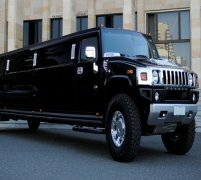 Its elegant beauty is frequently seen at Hollywood movie premiers and celebrity red-carpet events across the world, and is the most popular stretched limousine of choice for the rich and famous. 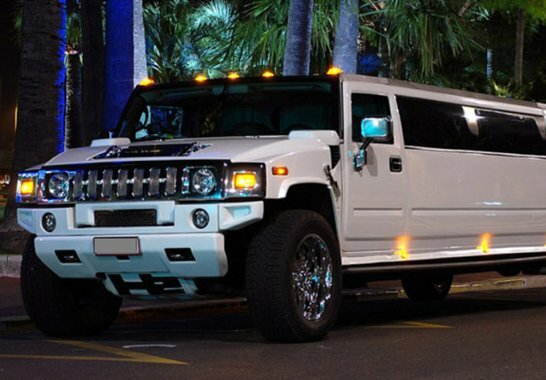 In fact, the Lincoln limousine was recently voted the most popular limousine ever in the United States - and with all those rich and famous celebrities using limousines for their luxury hire cars, that's quite an achievement! The Lincoln limousine hire car is a stunning eight-seater luxury car, with a sleek and elegant design outside and a spacious and lavish interior bursting with amazing features. The Lincoln limo is perhaps one of the most affluent-looking vehicles in our fleet of stretched limousines, and is the perfect way to experience the highest levels of luxury limousine hire lavishness anywhere in the UK, Limo Hire covers the following areas, Mansfield, Northampton and Nottingham. The Lincoln limo boasts a luxuriously spacious interior with room for neon lighting, mirrored ceilings, a full champagne bar and the finest quality leather seating (for up to eight people) you'll ever experience in a luxury stretched limousine. 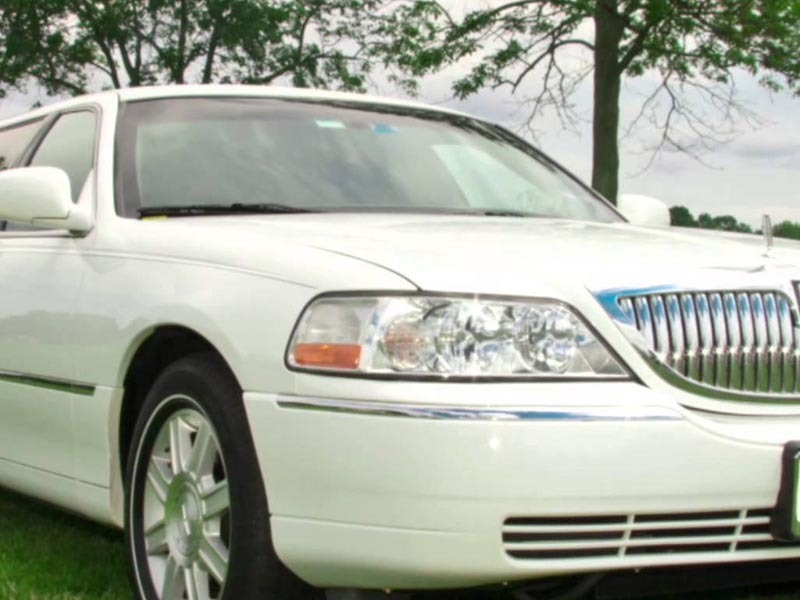 The Lincoln town car limousine is available for hire in Peterborough, Rugby, and Rushden. Elegantly beautiful white or stylishly sleek black, making our choice of Lincoln limousines perfectly varied to suit a while range of different events and special occasions across the UK. 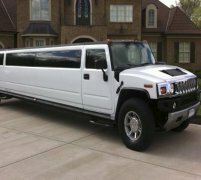 Whether you want a white Lincoln limousine hire car, or a black Lincoln limo hire service, we've got the perfect Lincoln limo to suit your styles and needs - from wild nights out to elegant wedding days, and everything else in between our Lincoln limo hire services are perfect for everything. Call us now to reserve your Lincoln limo and choose a Lincoln limousine hire service to perfectly suit you! 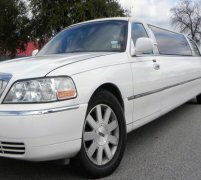 Feel free to check out the interior videos of the Towncar Limo. This video should give you an idea of how the car will feel on the inside.